Dogtown Dance presents Dark Side of the Moon | Night and Day | Style Weekly - Richmond, VA local news, arts, and events. 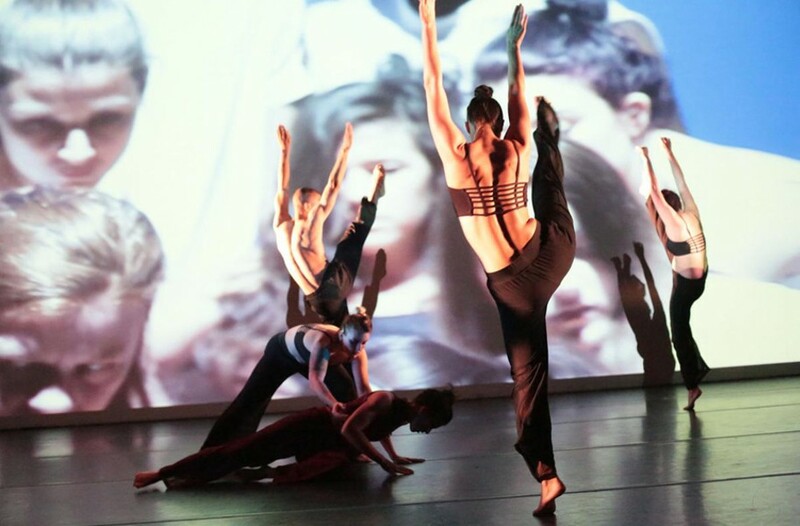 Coinciding with the 45th anniversary of the classic rock album by Pink Floyd, Dogtown’s Presenter Series will explore the music and lyrics through a story of movement. This collaboration features RVA Dance Collective, Dogwood Dance Project and Radar with a visually stunning set by Mike Keeling. Friday and Saturday shows at 7 p.m. Saturday matinee at 3:30 p.m. $15-$20. dogtowndancetheatre.com.